Inbound shipping to 7-Eleven stores in Canada was an inefficient, expensive and disorganized challenge. Vendors from across North America shipped in to fulfill parts, supplies and equipment orders but inbound shipping information would only be supplied if 7-Eleven requested it; otherwise, it was never provided. 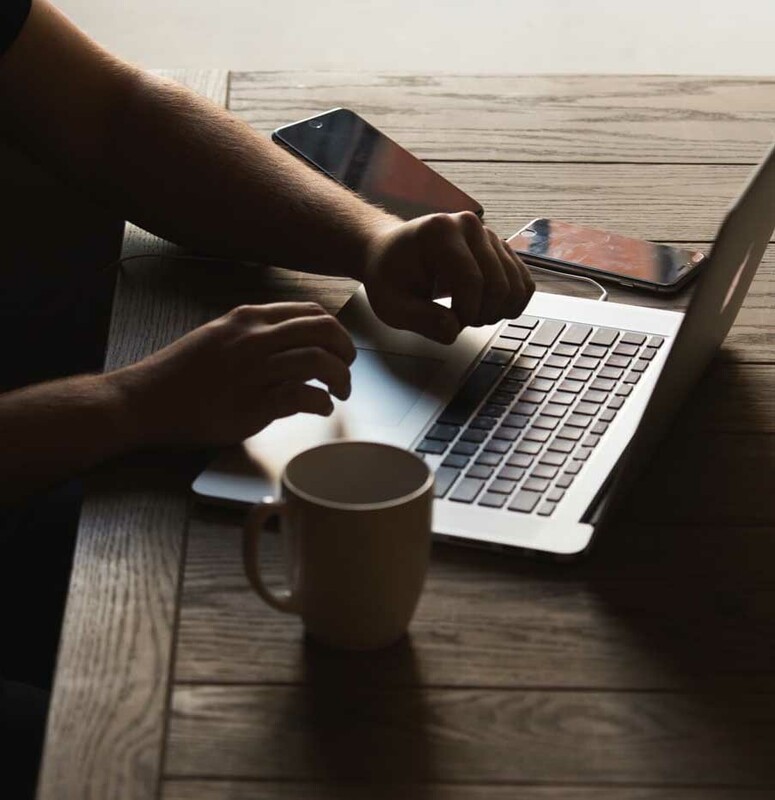 7-Eleven’s Canadian stores were getting all their shipping information from North American suppliers who were shipping via multiple couriers on multiple account numbers, which made tracking inbound shipments extremely difficult. 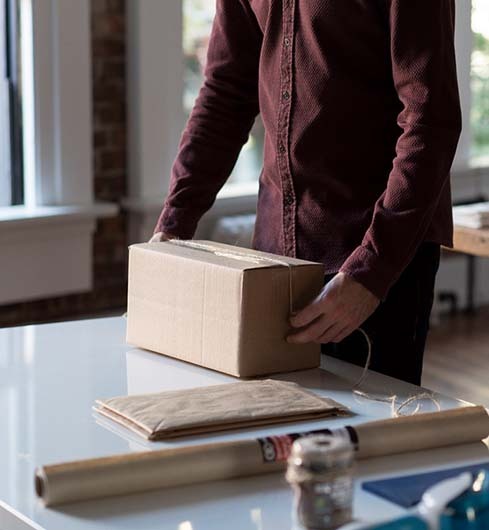 At the same time, overall shipping spend was difficult to assess and impossible to control, as most inbound shipments were being made on high-priced supplier accounts. 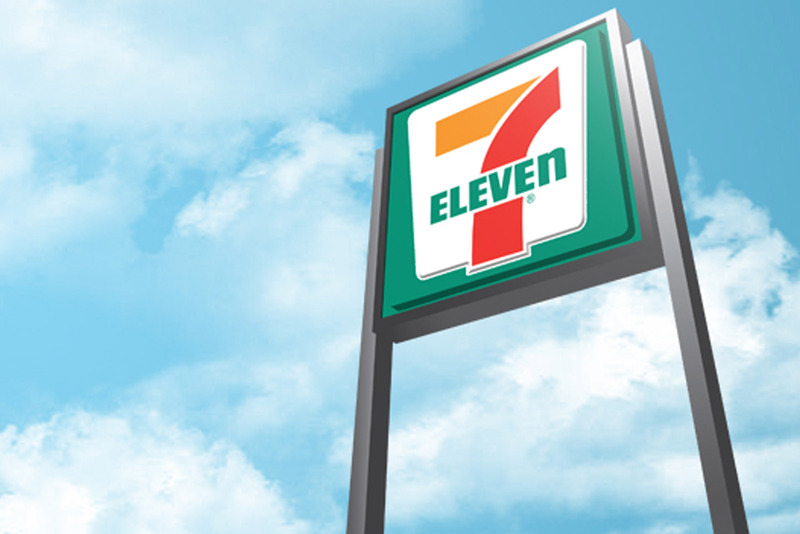 A 2Ship vendor program was installed at 7-Eleven Canada that completely standardized the inbound shipping process to all stores. Now each and every vendor must use the same shipping tool with rules set by 7-Eleven. The 2Ship solution strictly controlled shipping choices and gave 7-Eleven full visibility over accounts, couriers and costs. Same-day shipping, for example, is now rarely used thanks to tight policy enforcement. Everything shipped to any Canadian 7-Eleven store -- from a stapler to a Slurpee machine -- is now controlled by the 2Ship vendor program.